Nic-Hit Pro ushers in an entire new generation of pod system. Next-generation Nicotine technology delivers Maximum (or moderate) Nicotine that gives you a hit 3x faster and lasts 2x longer, much more like a cigarette. Tiny device yet large 500mAh battery capacity, twice that of most other pods. Fast-charges to 75% in just 50min. Unique spin-to-close mouthpiece so fluff & dirt from your pocket/bag doesn't enter the mouthpiece to be later vaped. Advanced physics research and painstaking design means this is the only pod system in the world that doesn't leak E-Liquid, ever. 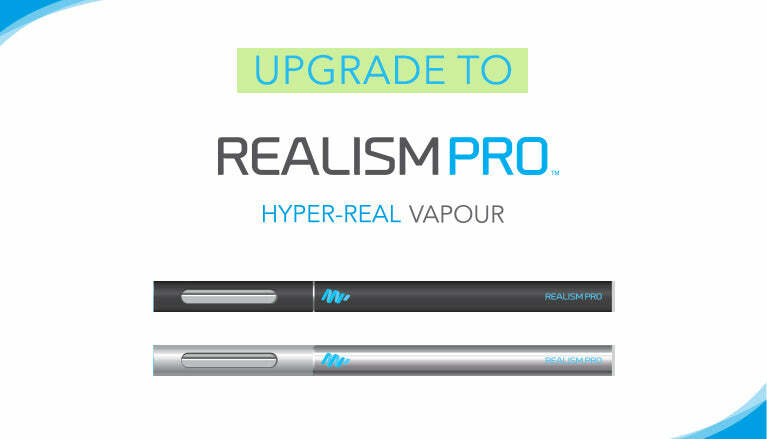 Cigarette length, with a premium aluminium-alloy metal body in 3 beautiful iridescent finishes and 10 ultra-realistic pod flavours. Large 1.9ml pre-filled pods, twice the size of many others, that you can swap in 1.9 secs when they run out for no messy filling. This bundle includes 2 device kits, 8 packs of refill pods (24 pods) from any of our 10 flavours and 2 Authentic Cigarette pods. Next-generation Nic-salt technology delivers Maximum Nicotine that gives you a hit 3x faster and lasts 2x longer, much more like a cigarette (and also available in Moderate 12mg). This is the world's latest technology, giving you a Nicotine hit as close to cigarettes as possible. For ultra-convenience plug the charging cable into any USB socket (such as on a computer), or combine with our wall charger or car charger to provide fast-charging options almost anywhere. Nic-Hit Pro batteries contain a unique and specially designed battery cell, designed only for this device to provide the Pro levels of power and fast-charging that Nic-Hit Pro offers. The large 500mAh capacity is twice that of most other pod devices, capable of lasting 1 day for many users and backed by our 3 month warranty.